Gambling firm GVC Holdings entered into an agreement with British bookmaker Ladbrokes Coral on Friday that could see as much as $5.35 billion change hands. The takeover’s final price won’t be determined until late January, when a fixed odds betting terminal (FOBT) review by the UK’s Department for Culture, Media, and Sport will decide on capped bet amounts for the controversial machines. The long-awaited deal will create one of the largest companies in the United Kingdom. FOBTs have been dubbed the “crack cocaine of gambling” by critics, but they’re a massive moneymaker for companies like Ladbrokes Coral. 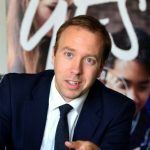 Operators could soon be forced to drastically lower the terminals’ maximum bet from the current stake of £100 ($134) to $67 or less, pending that review, an outcome that would clearly affect annual revenues. GVC’s Ladbrokes Coral takeover is the company’s second billion-dollar acquisition in recent years. In 2015, GVC paid $1.62 billion for a reverse takeover of bwin.party, the online betting and internet poker brand. 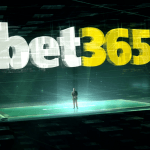 In addition to bwin, GVC’s portfolio includes online bookmaker Sportingbet, CasinoClub, Betboo, and Foxy Bingo. In Friday’s acquisition agreement, GVC Holdings named $4.28 billion as the base price for the takeover. That figure will increase to the $5.35 billion mark should the FOBT review be favorable to the gaming operator. To hit the maximum, the Department for Culture, Media, and Sport will need to limit the FOBT max wager to £50 ($67) or higher. 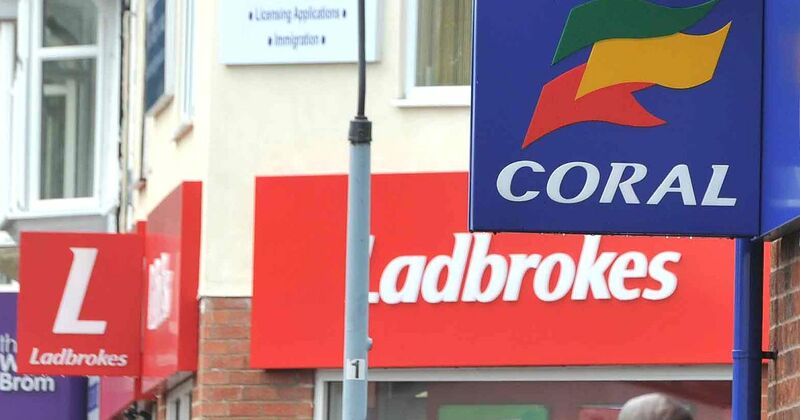 If the ruling is lower, with some speculating that the government agency is considering a top bet of just £2 ($2.67), Ladbrokes Coral will receive the minimum $4.28 billion offer. Founded in 2004 by private equity manager Michael Feldman with his acquisition of CasinoClub, over the last 13 years the Isle of Man-based GVC has expanded exponentially. GVC has transformed into one of the world’s largest online gaming companies, with total revenues reaching $1.2 billion last year. GVC outbid 888 Holdings for bwin.party, and the 2015 merger of Ladbrokes and Coral made the combined entity a targeted firm for a takeover. Ladbrokes Coral dethroned William Hill at the UK’s largest bookmaker two years ago. Until now, GVC’s presence has been online only. 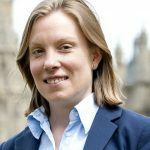 That will change with the acquisition of Ladbrokes Coral’s 3,500 High Street betting shops. Once the acquisition is complete in the first or second quarter of 2018, GVC Holdings would qualify for the London Stock Exchange’s FTSE 100 Index. Informally known as the “Footsie,” the chart is a share index of the 100 largest UK companies, based on their full market value.